Sing, Dance & Dab the night away! A full night of traditional style Disco and Bingo but with a hilarious modern twist! Eyes Down for a fabulous night of fun(draising) for Southport Offshore Rescue Trust (Southport Lifeboat) with this truly hilarious event. 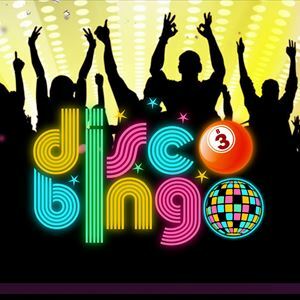 Disco Bingo is exactly what it says on the tin; A full night of traditional style Disco and Bingo but with a modern twist! DJ Steve Porter is guaranteed to get the whole room up and dancing, classic disco hits are triggered when certain bingo numbers are called. The entire evening is peppered with music and good-natured banter provided by comedian and presenter Brendan Riley. Once the Bingo is over, the night ends with a full-on funky disco!